PowerPoint is nearly 25 years old and still going strong. 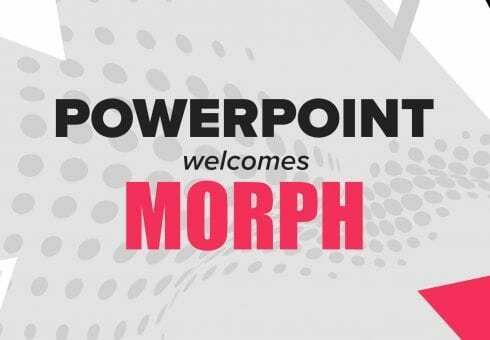 While young upstarts have tried to muscle in on PowerPoint’s territory, it’s clear that PowerPoint still sits atop the throne. Today’s corporate presentations may look entirely different from the slideshows of the 90s and 00s, but the use of PowerPoint has remained constant. Despite the decades of experience that many of us have with the software, the vast majority of PowerPoint users continue to only scrape the surface of the software’s potential. If you struggle to assemble an appealing PowerPoint, these neat corporate presentation tips and tricks could make all the difference. 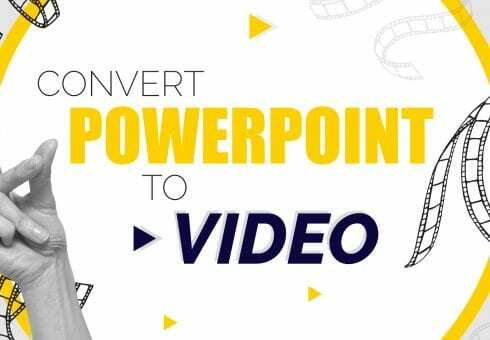 Adding video to PowerPoint presentations is a fantastic way to strengthen your argument, add humour or simply make your presentation more engaging. This option was temporarily hidden from newer versions of PowerPoint, but has since been re-added. To add a YouTube video to your PowerPoint presentation, navigate to the YouTube video, scroll below the video, click Share > Embed and copy the code. Remember to check the ‘Use old embed code’ box. Next, head into PowerPoint. Click Insert > Video > Online Video. You will be prompted to copy this embed code. If you’d like the video to start at a place other than the beginning, you’ll need to play around with the code. For example, if you want the video to start 30 seconds in, add &start=15” at the end of each URL in the embed code. You may have to add a semi-colon before this string of code, and angle bracket (greater than sign) to end the code. The size of an individual PowerPoint slide may seem a huge obstacle to the amount of content you can fit on each slide. However, it is possible to change the size of your slides. Go to Design > Slide Size > Custom Slide Size. You can also switch between widescreen and standard slide sizes. It’s best to change your slide size before you start adding content to the presentation. Many of us spend ages trying to line-up images and text by eye, only to find that we’ve spent so much time staring at the document that we’ve lost all sense of perspective. Next time you’re creating a corporate presentation, don’t waste time aligning everything by eye – have the software do it for you. You can align objects relative to the slide (go to Drawing > Draw > Align or Distribute), or relative to each other (select the objects using shift click, right click an object, then choose your alignment option). 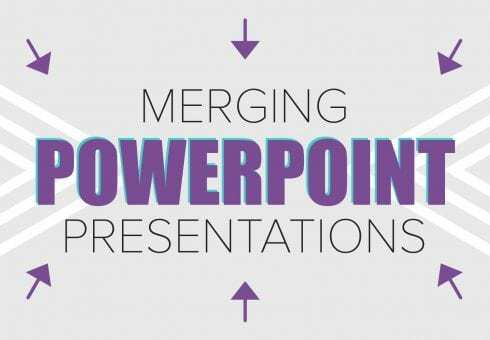 It may take some time to become used to exploiting these relatively advanced PowerPoint options, but once you’ve got to grips with them you’ll be able to create professional-looking corporate presentations with ease. Got any corporate presentation tips of your own? Why not share them with us on Twitter. If you’d like a helping hand from an expert Powerpoint presentation agency, get in touch with us today.